It was inevitable. 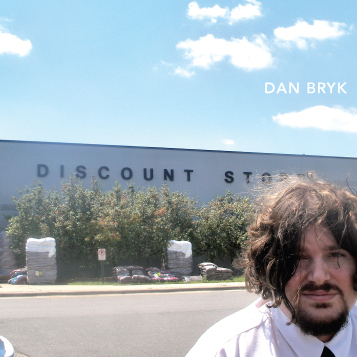 Singer-songwriter Dan Bryk has returned to record store racks with Discount Store. This six-pack of Bryk’s trademark alternapop provides a glimpse into what he’s been up to the last five years—with a taste of Pop Psychology, the forthcoming full-length follow-up to 2000’s Lovers Leap (released by Scratchie in North America; Avex in Asia). In 2001 Bryk travelled to Japan for a triumphant tour opening for freshly solo Pavement frontman Steven Malkmus. This was ironically followed by a protracted hiatus thanks to label wrangling and immigration delays that has kept Bryk from releasing another record for five years (although it did at least yield a few bitterly funny new songs that show up on Pop Psychology). During that “career downtime” Bryk has written and/or recorded several albums’ worth of material. But unlike J.D. Salinger, he’s not waiting until he dies to release it. He has leaked songs to internet blogs, and various tracks have appeared as e-singles (2006’s We Don’t Care earned 4 stars from Pitchfork), magazine compilation tracks and in soundtracks—and to Bryk’s bemusement, Lovers Leap tracks have appeared in mash-ups with the likes of The Human League and Nirvana. 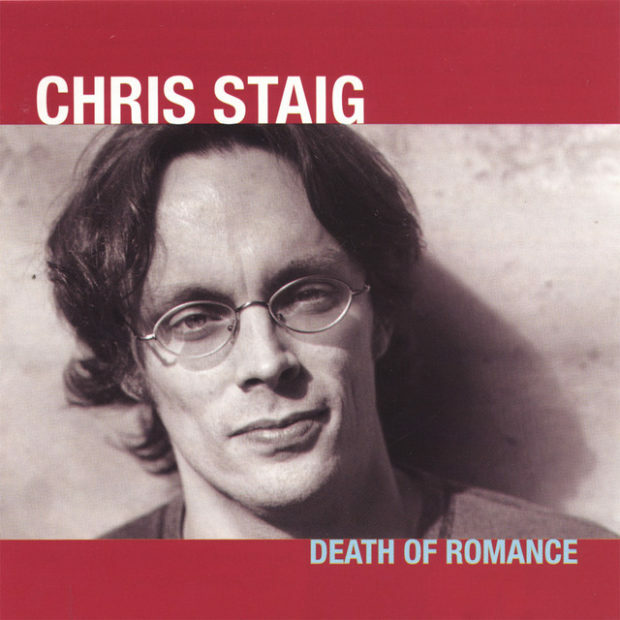 His 2006 website-direct Christmas Album (Urban Myth) garnered a handful of stellar reviews from the web and the press, who couldn’t resist an eight minute plus ballad about his immigration travails from native Toronto to Raleigh, North Carolina, with perhaps a sly nod to that old Beatle chestnut about John and Yoko. Those immigration difficulties are hopefully at an end, now that Bryk has received his U.S. residency and can tour and properly release records—the first of which is Discount Store. The 6-track EP features two versions of the title track (as mixed by Mika/Rufus Wainwright producer and fellow Canadian expat Greg Wells) with three more sparkling originals that would be welcome on any Dan Bryk album, plus a riveting cover of I Miss You, a ballad by new wave cult heroes The Furniture. Discount Store is the first co-release between Bryk’s singer/songwriter-focused label Urban Myth (also home to Brooklyn’s Lee Feldman and LA’s Corey Landis) and upstart Raleigh Emo/Punk label Firefly Music (Dakota Darling, Love and Reverie, The Tourist). Bryk will begin solo touring the East Coast and Southeast in August, with full band shows for CD release and SE regional dates. Discount Store hits stores and download services July 24th. Each label will service the record to their traditional press and blog outlets independently, but will combine their college radio mailout and digital servicing.